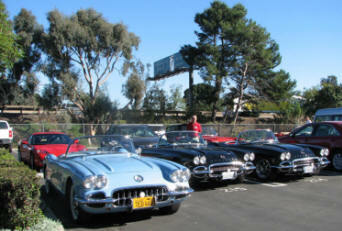 Visit the various Web Site locations above by selecting the above Buttons . 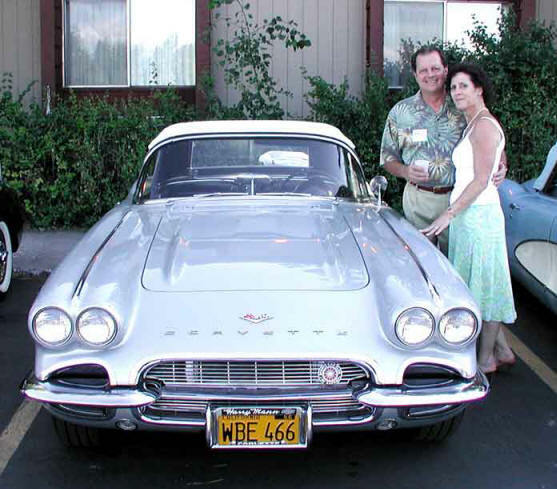 The So. 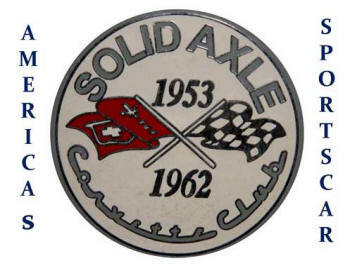 Cal. 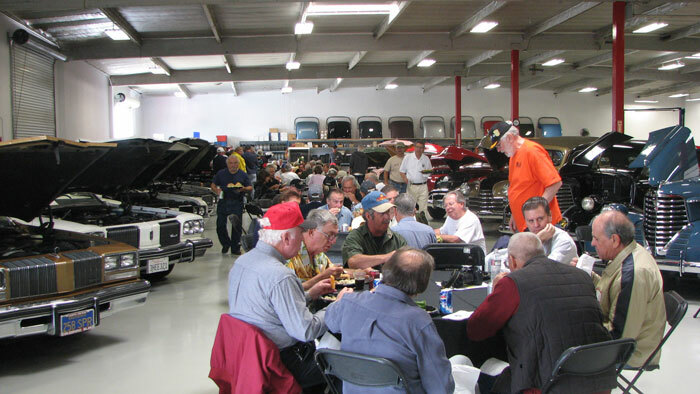 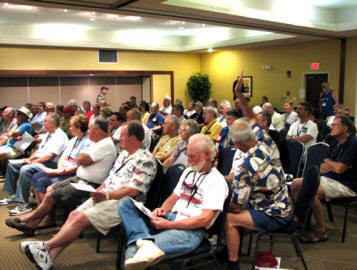 Chapter currently has over 170 members in the Southern California area which is bounded by Bakersfield (north), Calif./U.S. 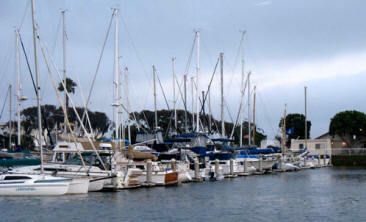 border (south), Pacific Ocean (west) and Arizona (east). 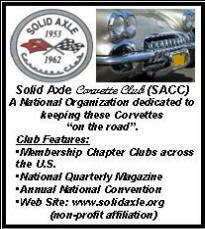 Our Chapter is affiliated with the National Solid-Axle Corvette Club and information to join is available using Button “Want To Join” above. 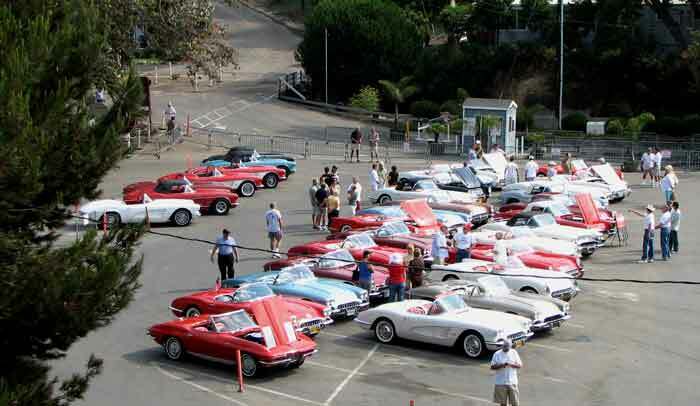 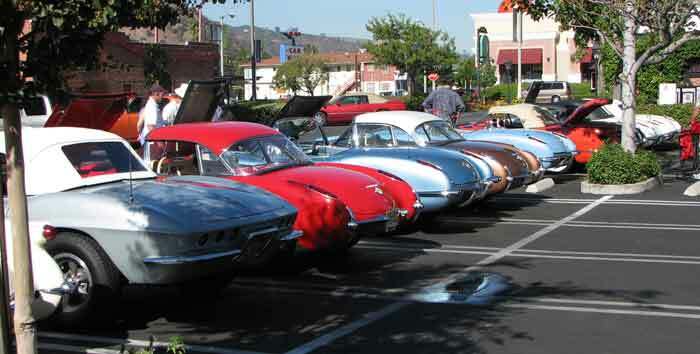 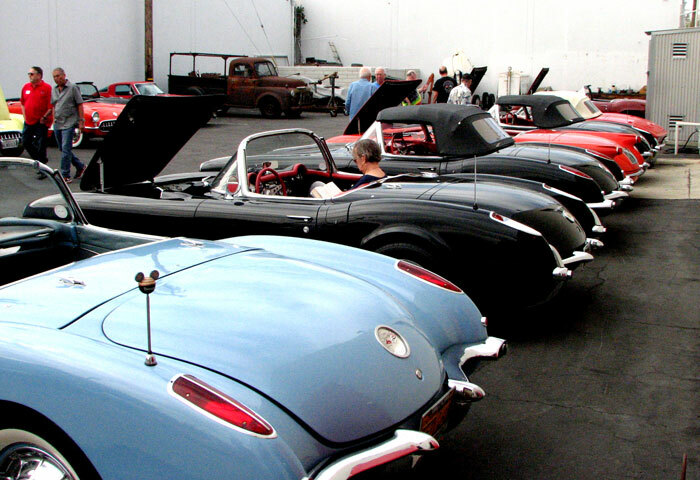 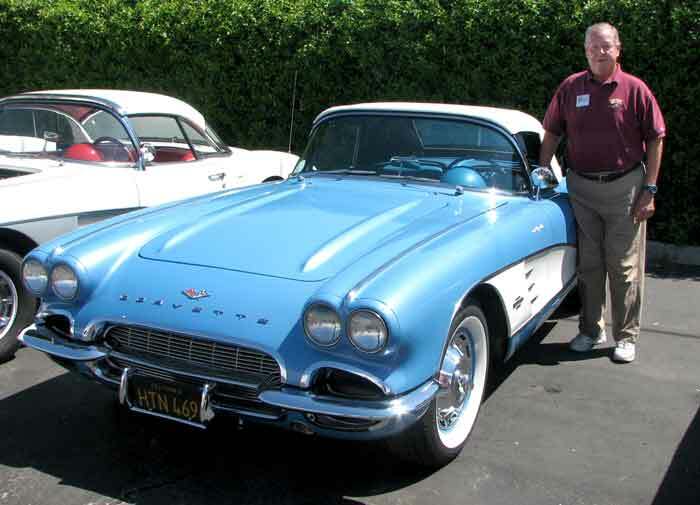 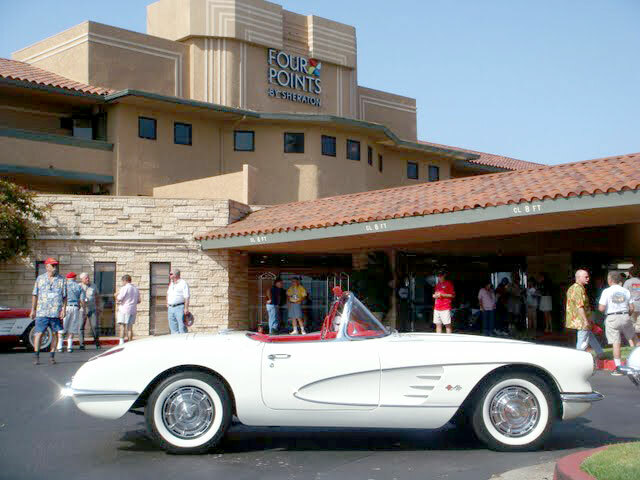 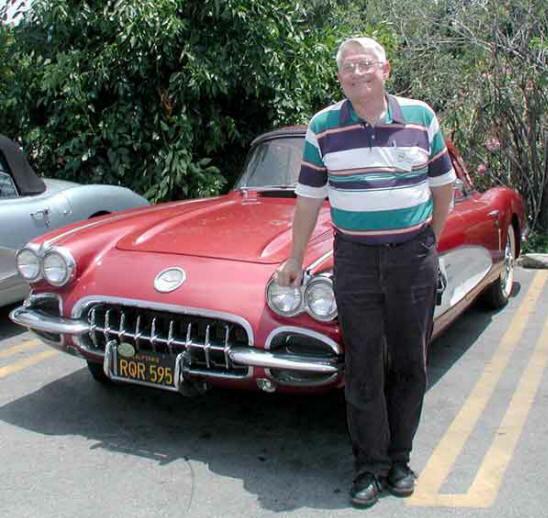 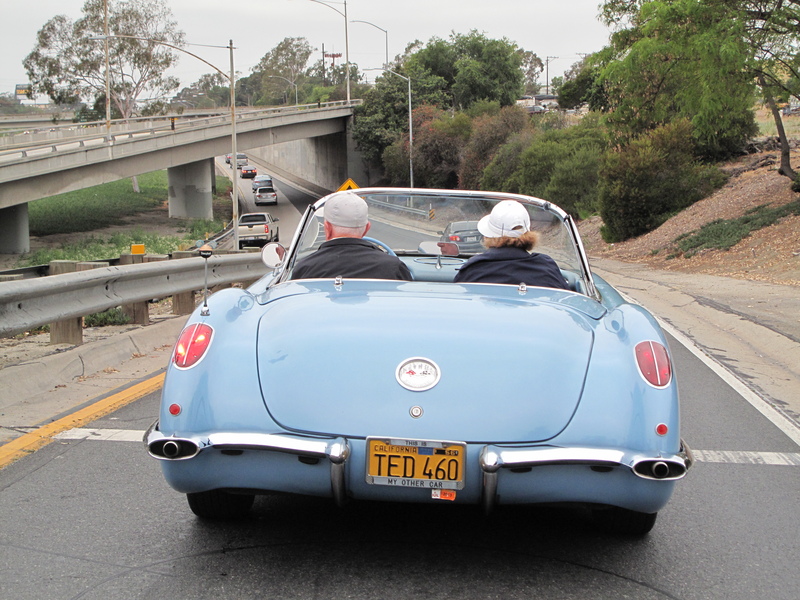 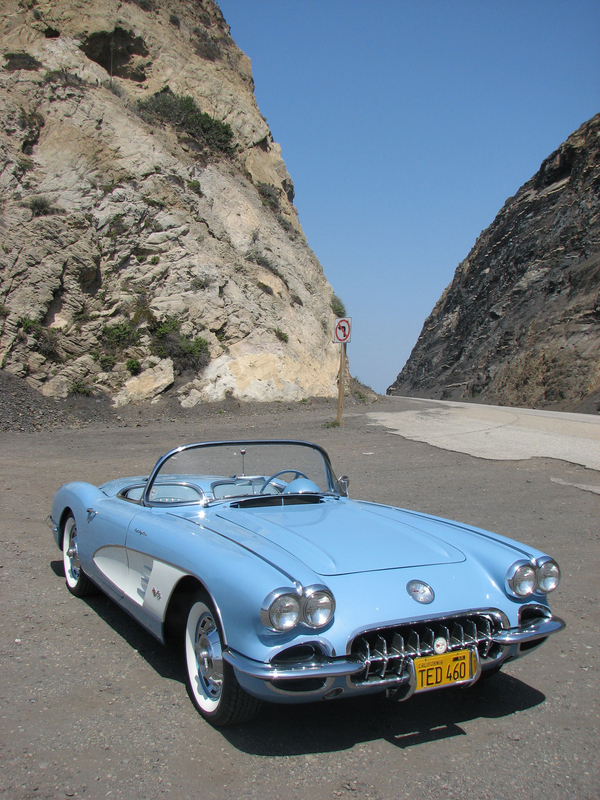 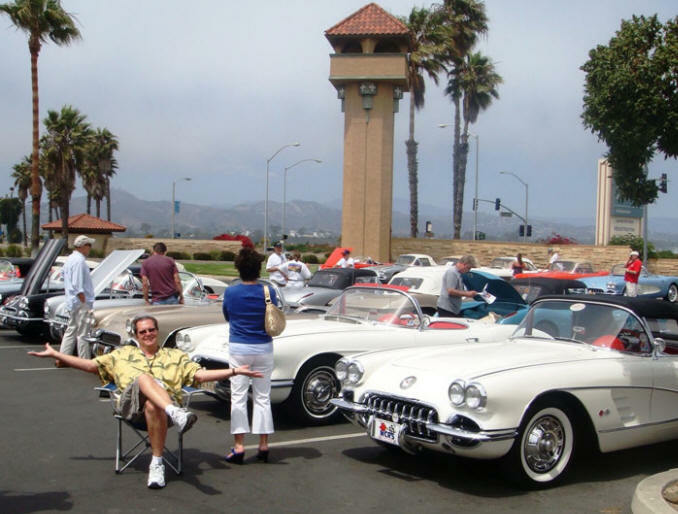 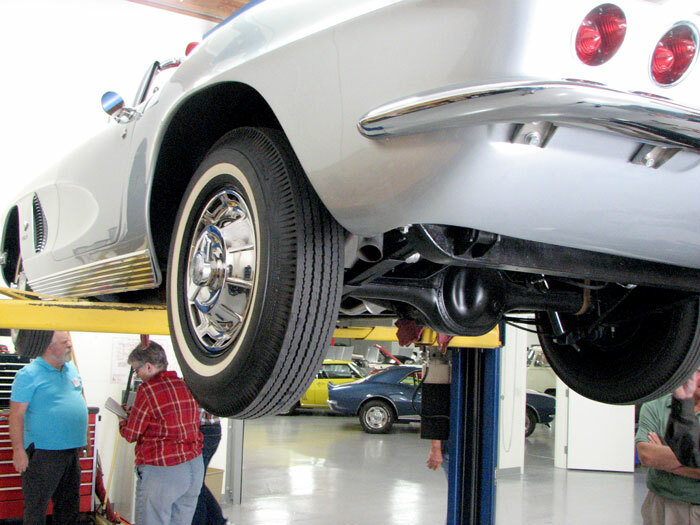 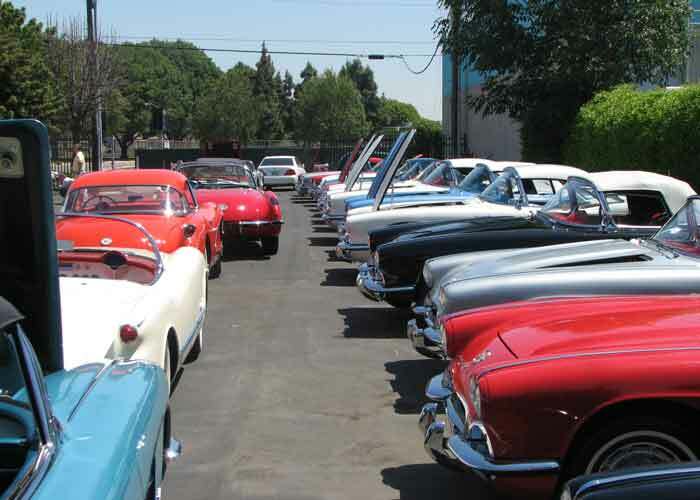 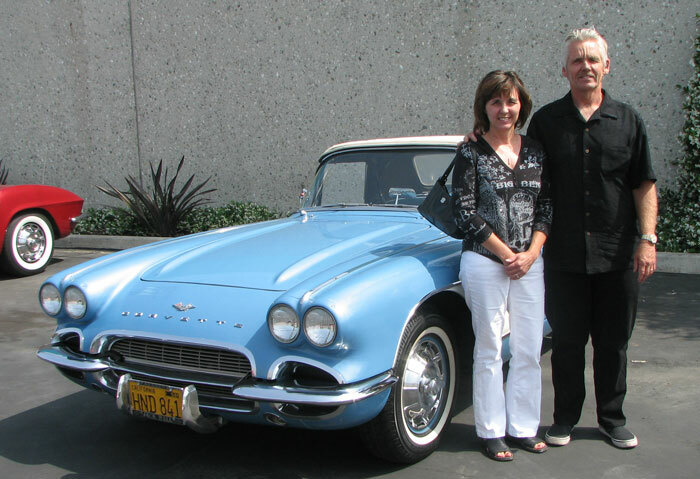 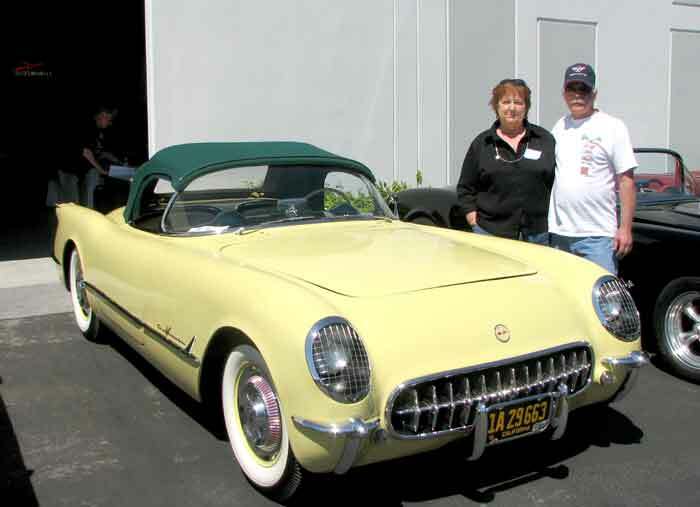 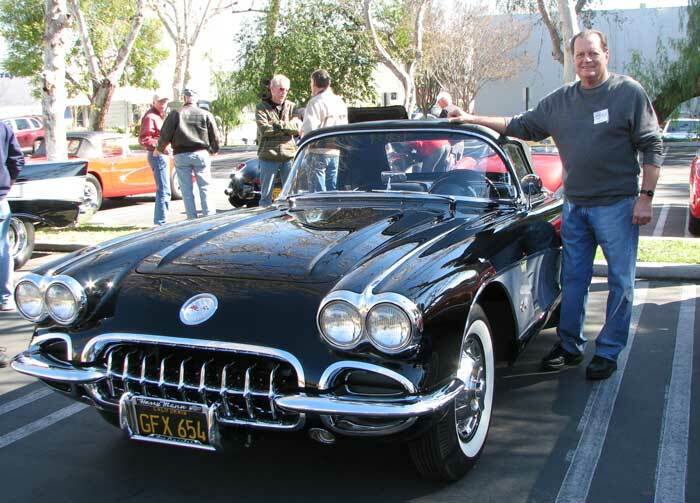 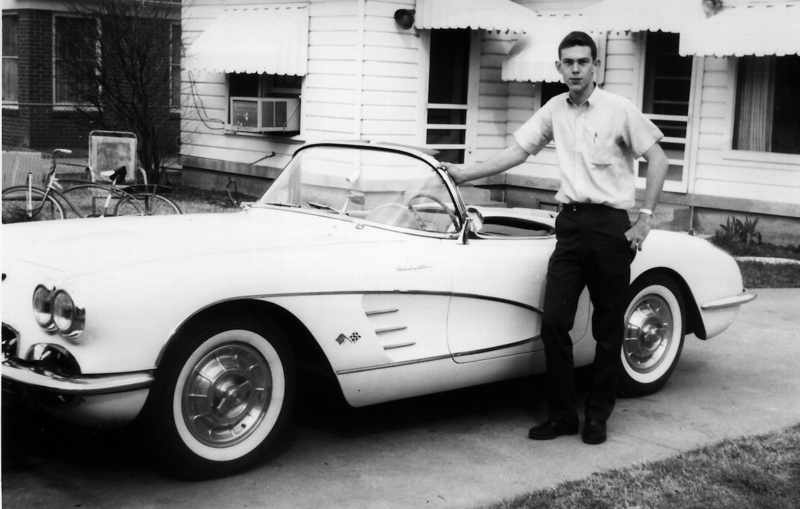 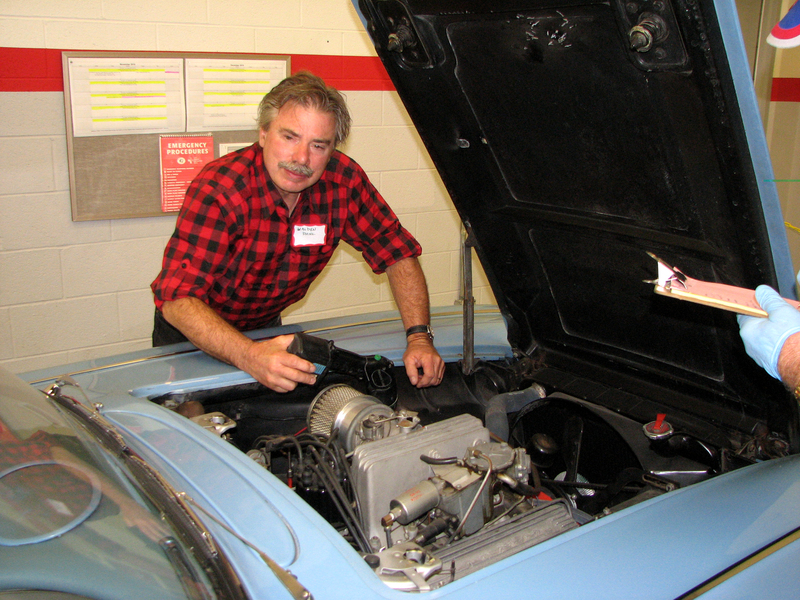 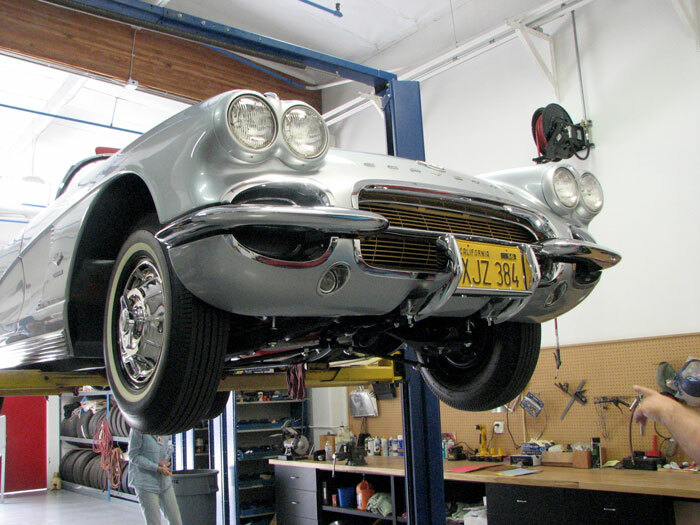 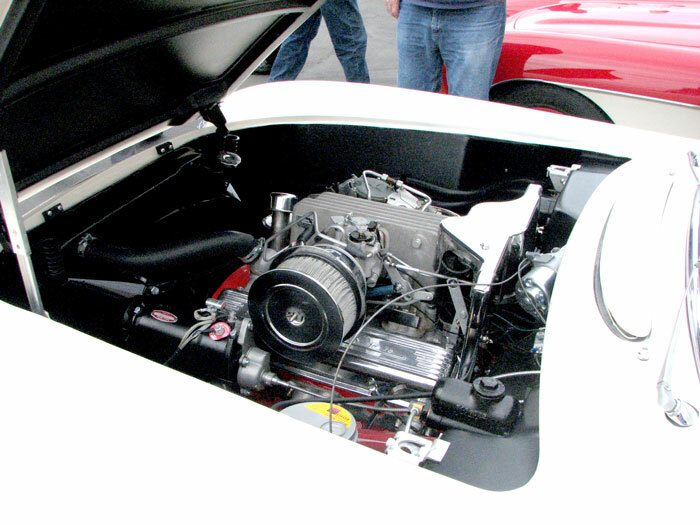 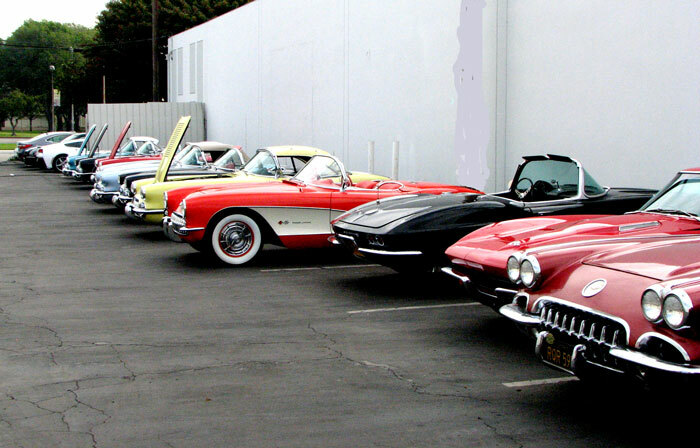 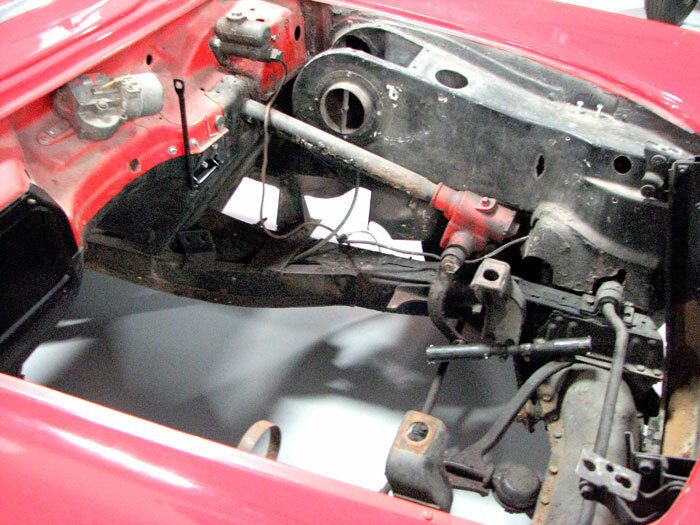 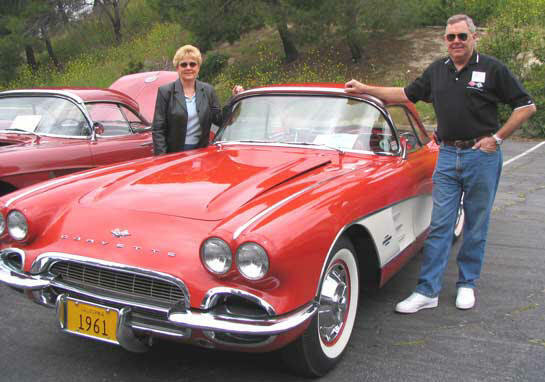 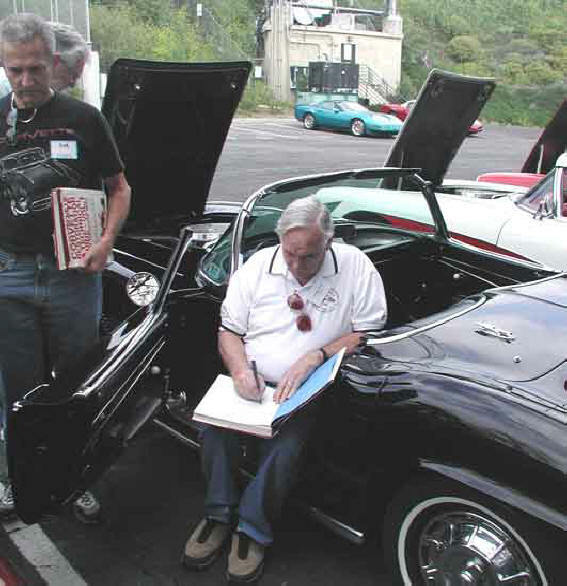 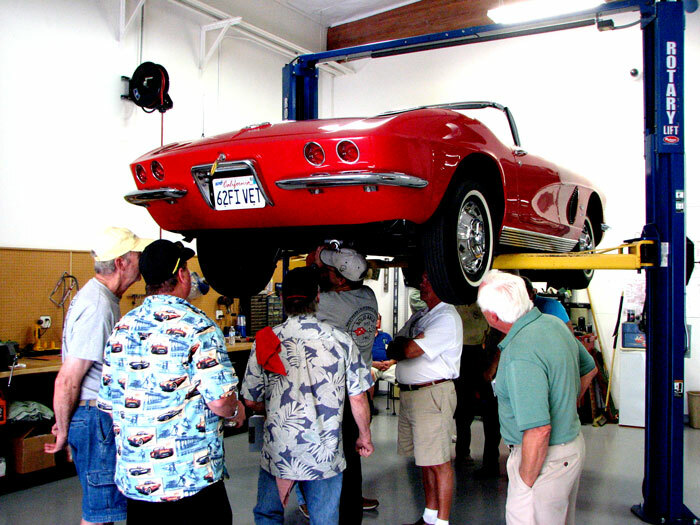 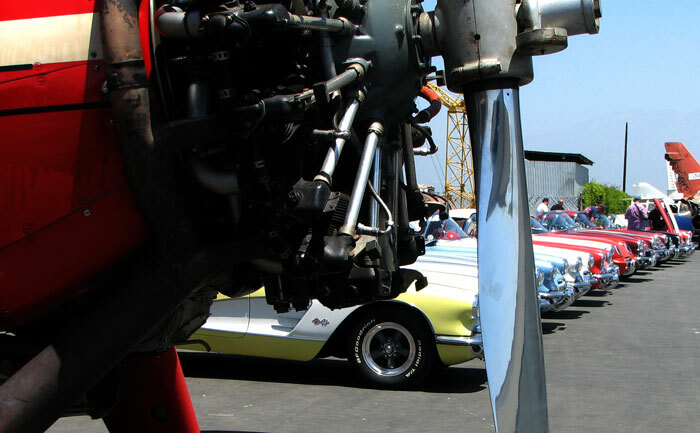 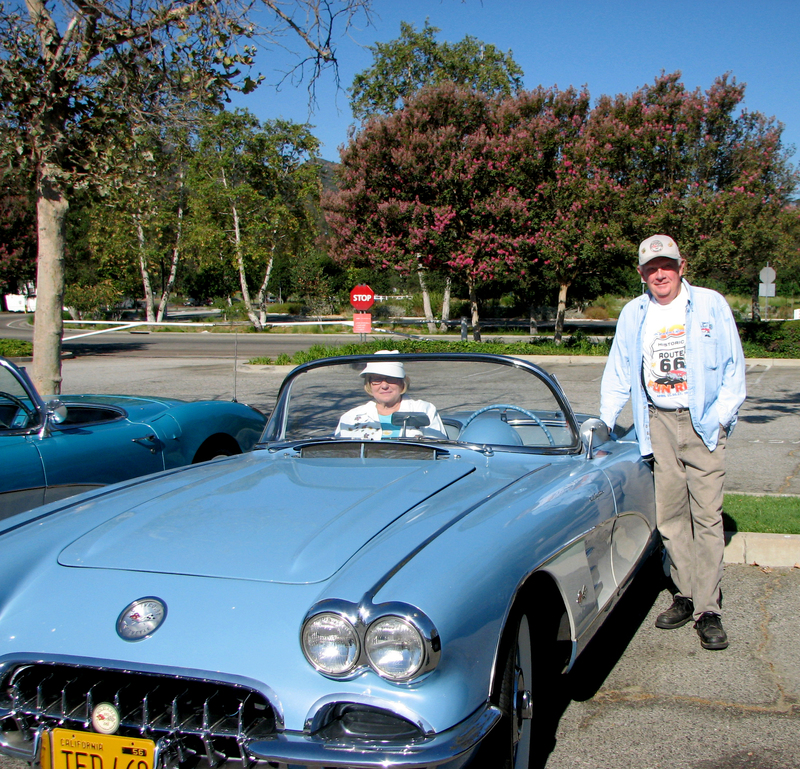 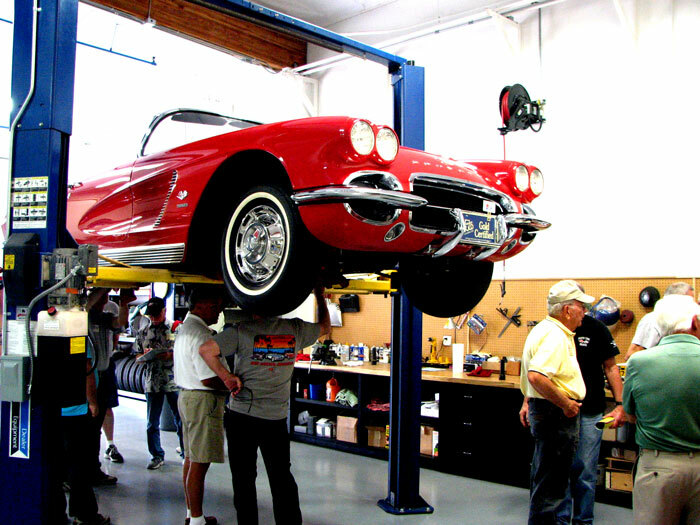 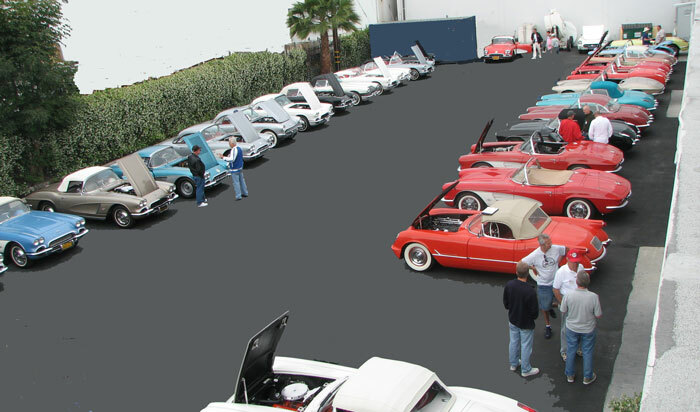 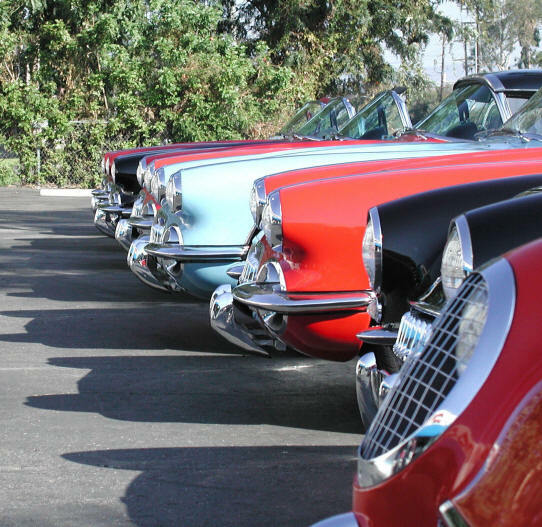 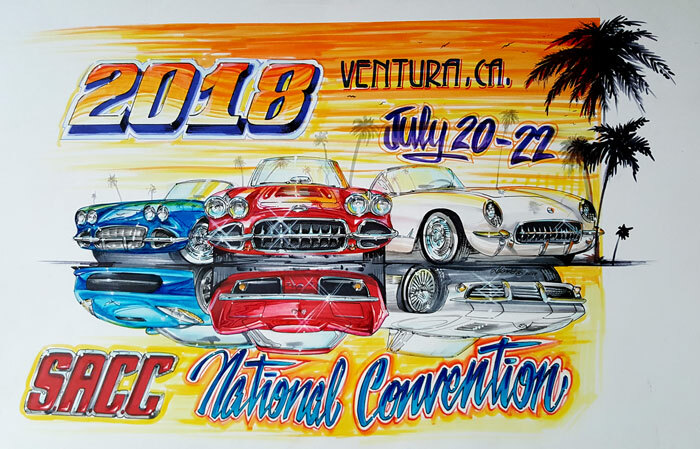 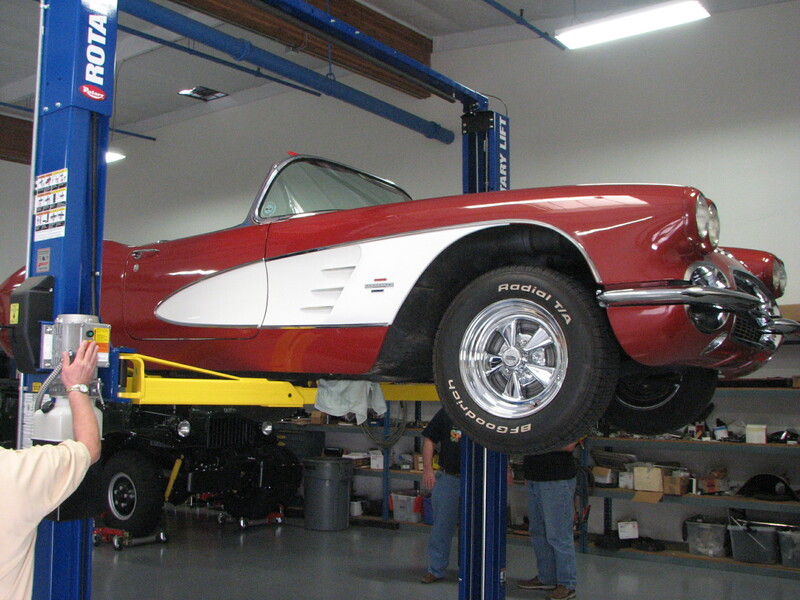 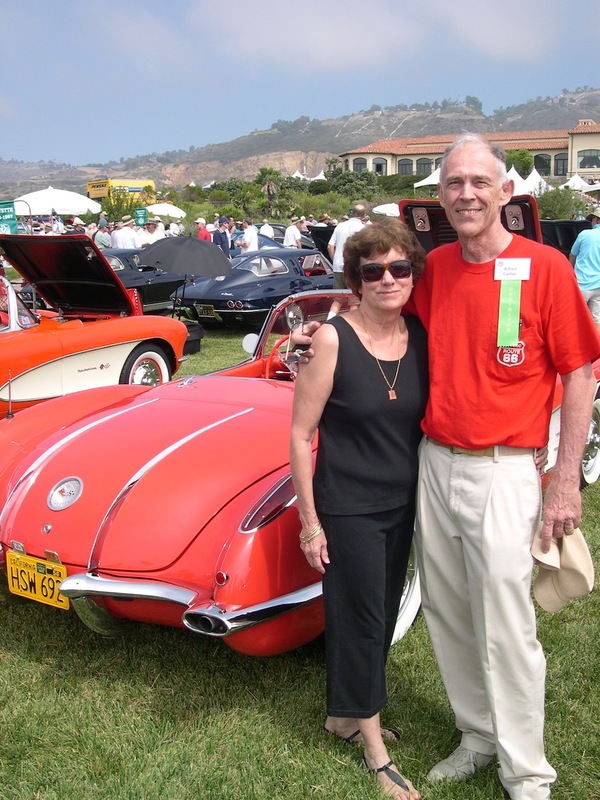 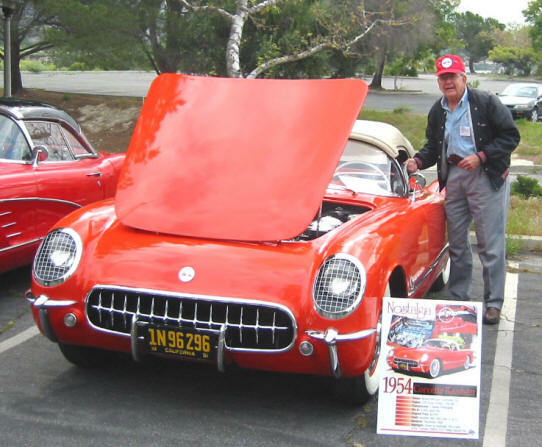 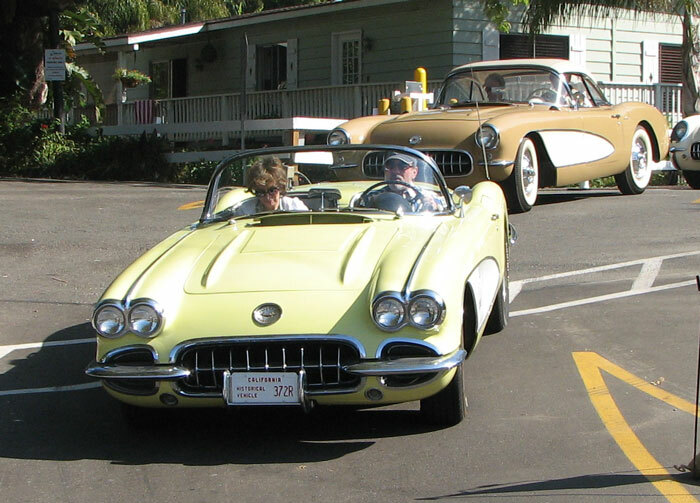 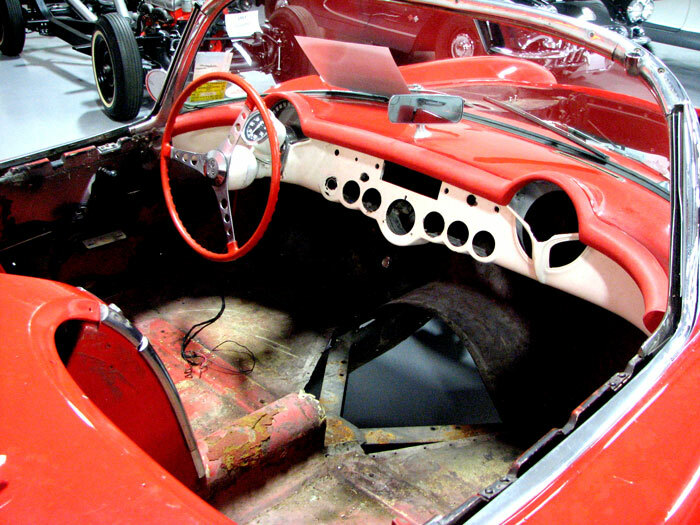 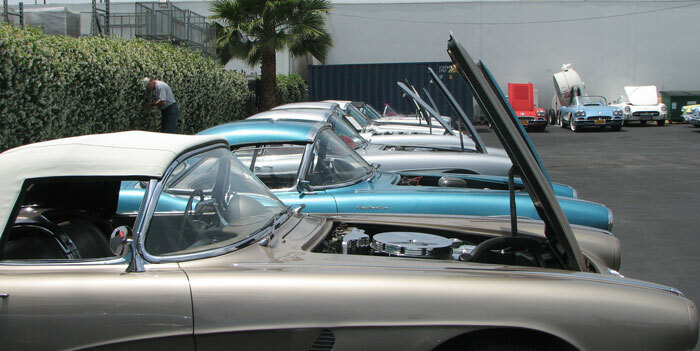 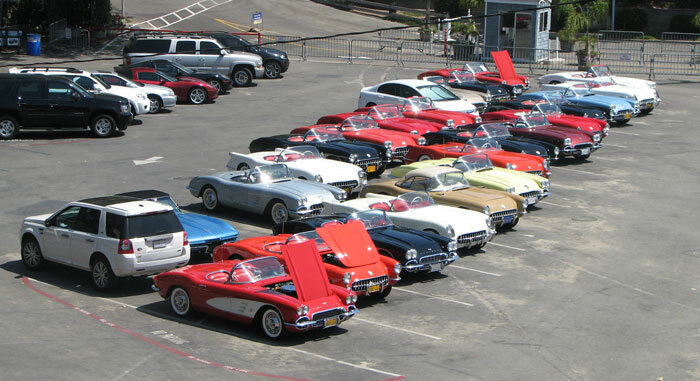 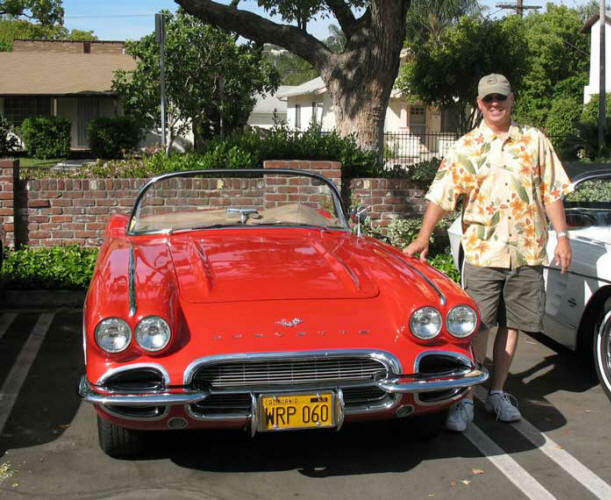 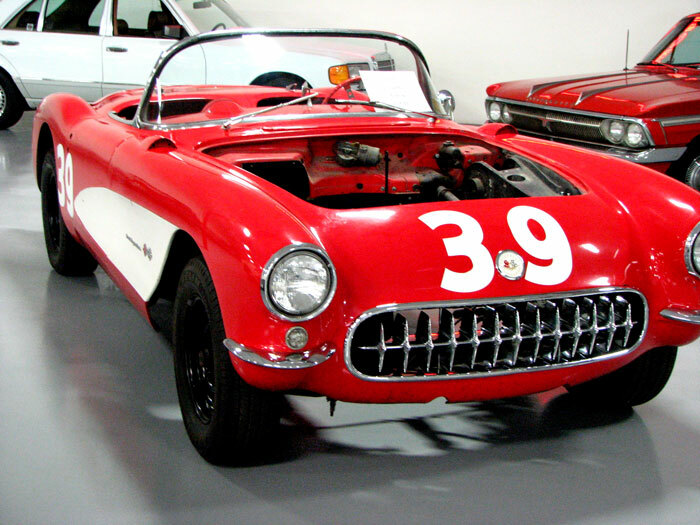 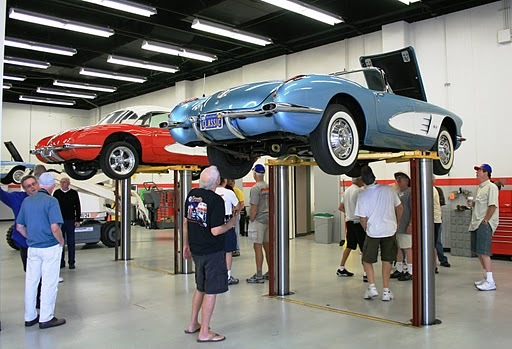 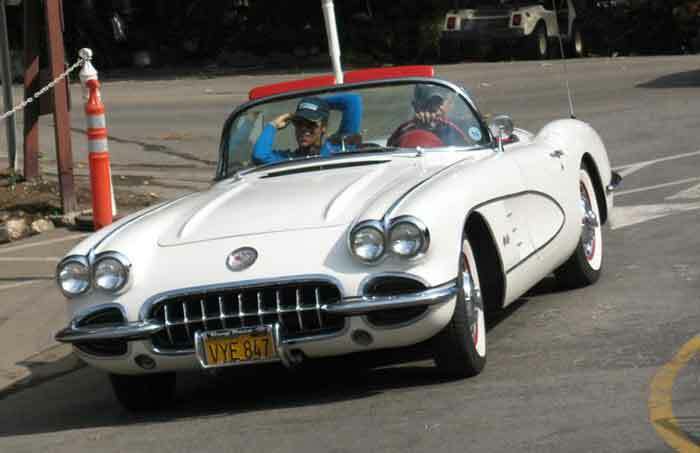 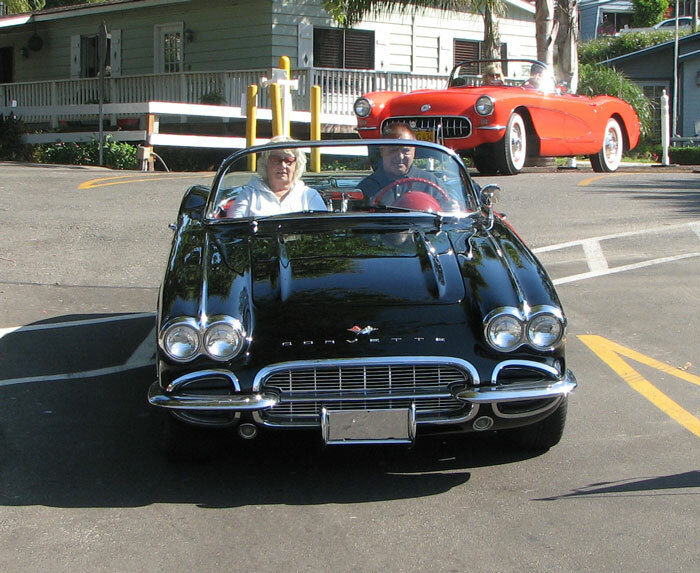 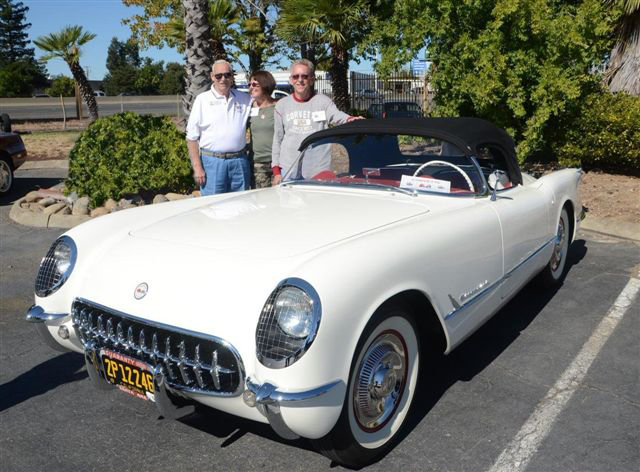 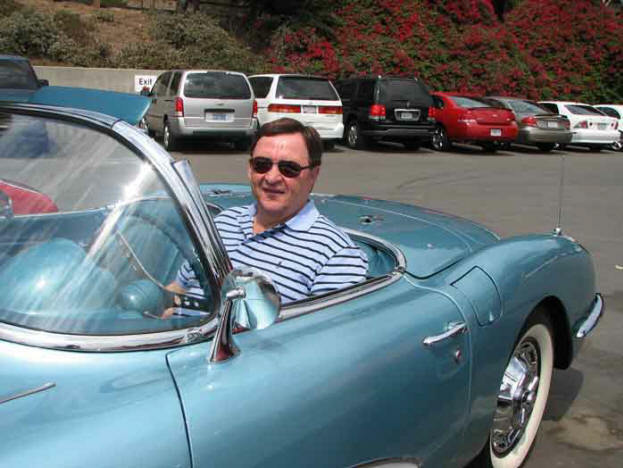 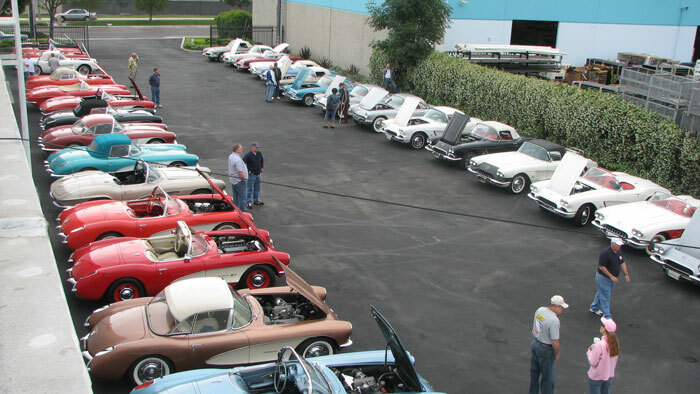 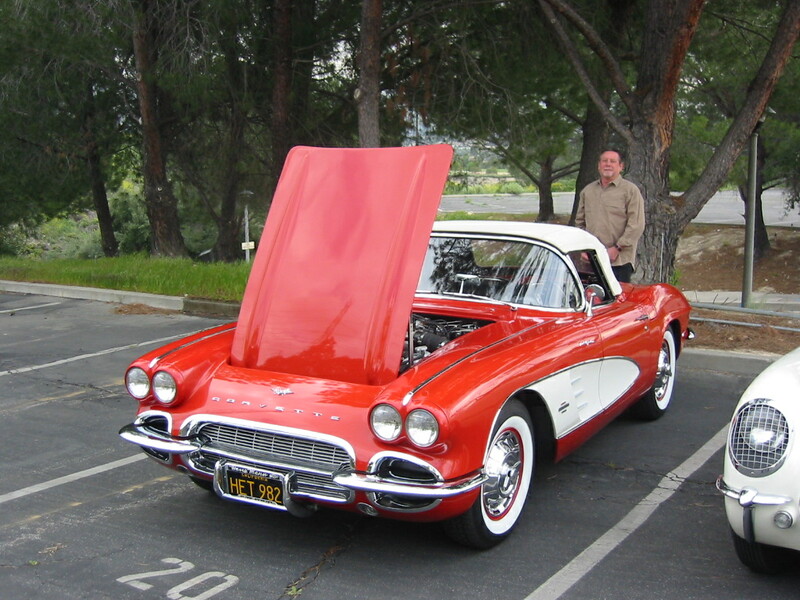 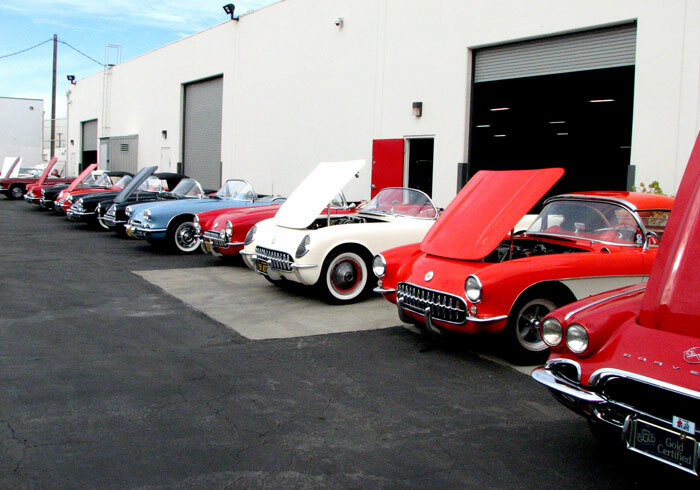 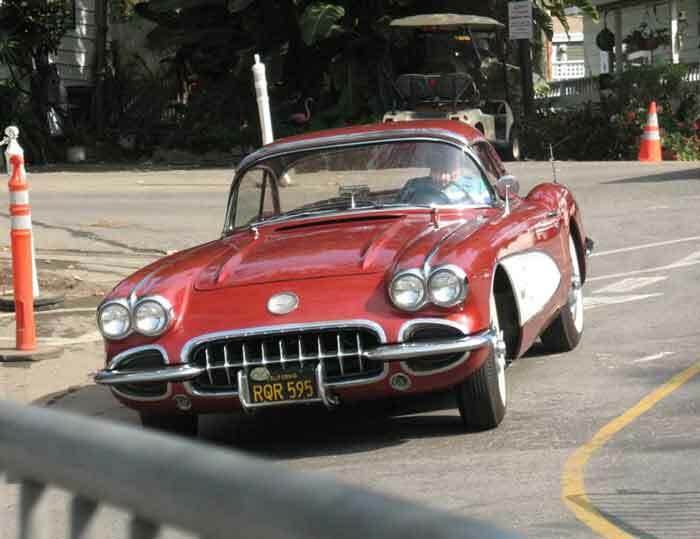 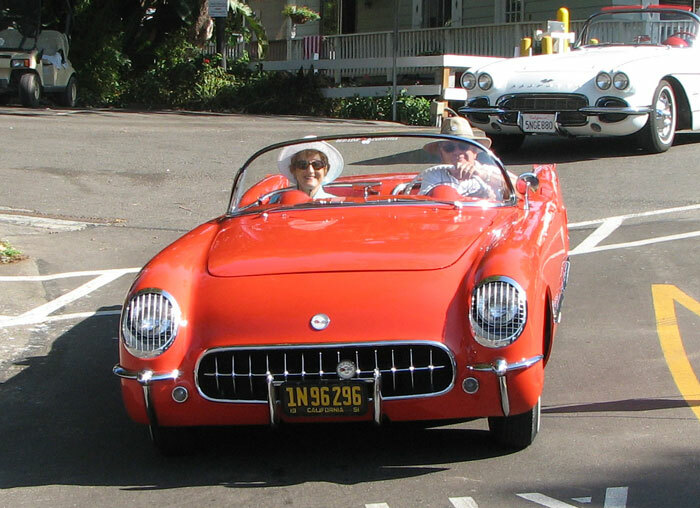 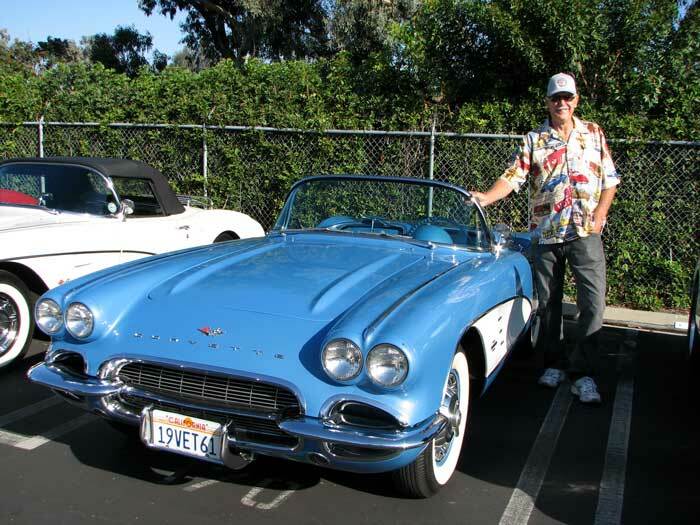 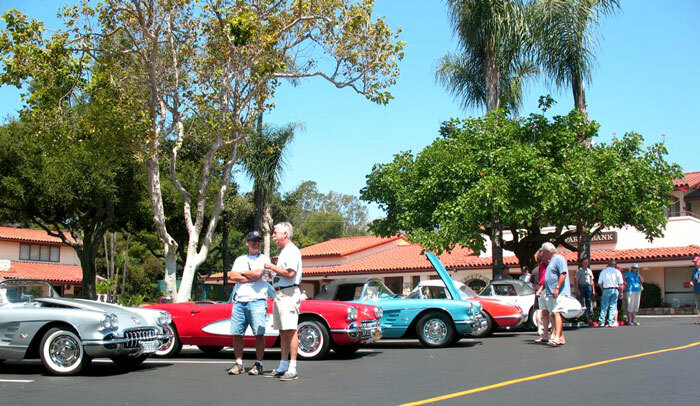 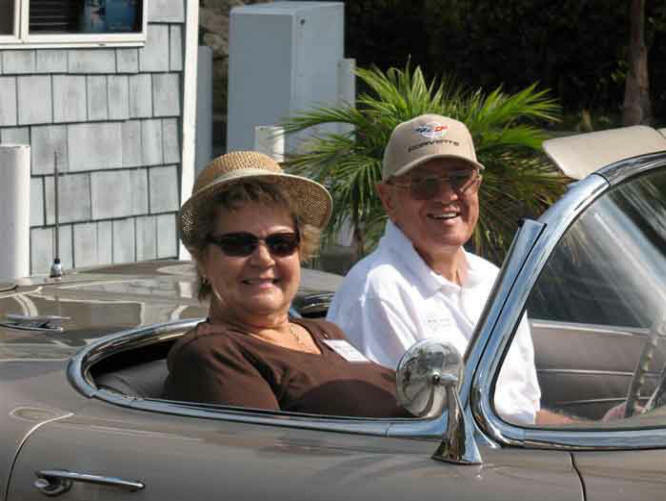 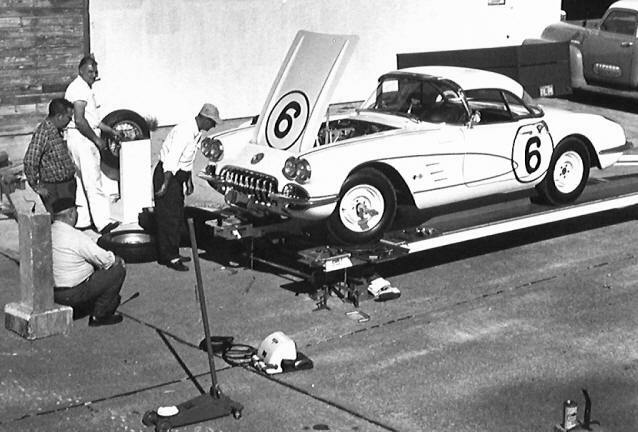 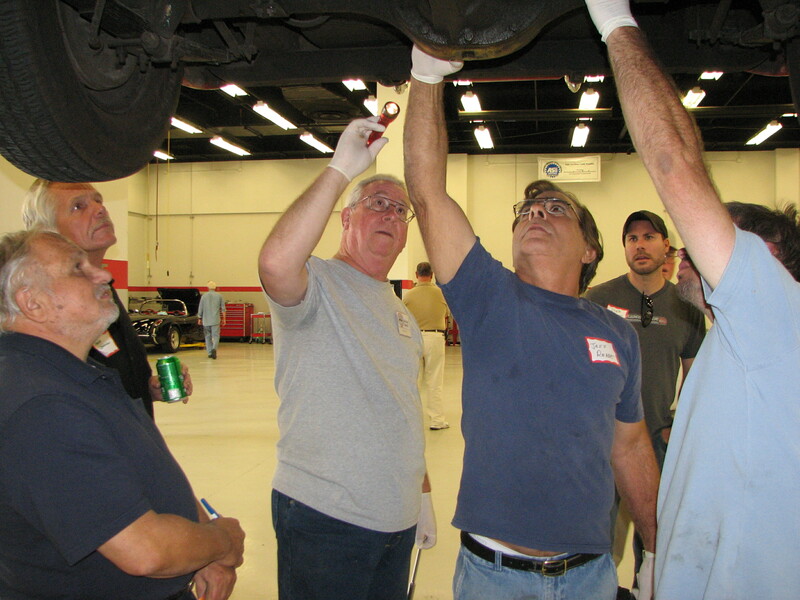 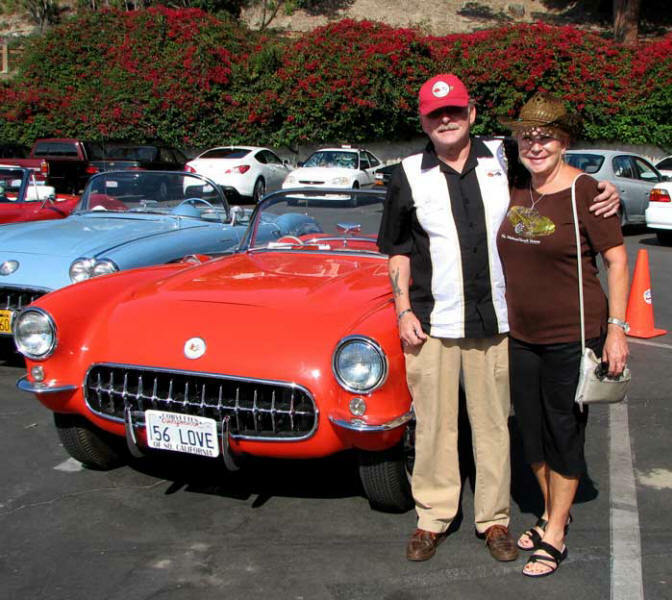 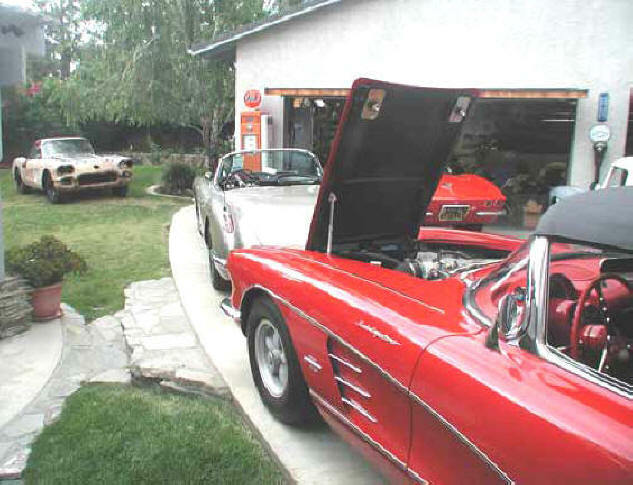 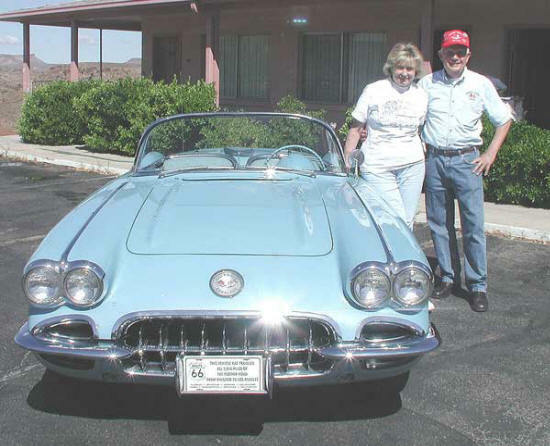 Our Chapter’s Primary Interest is to bond those owning/interested in Solid-Axle (1953 to 1962) Corvettes together, provide expert information about these beauties, networking and keeping them “On The Road”. 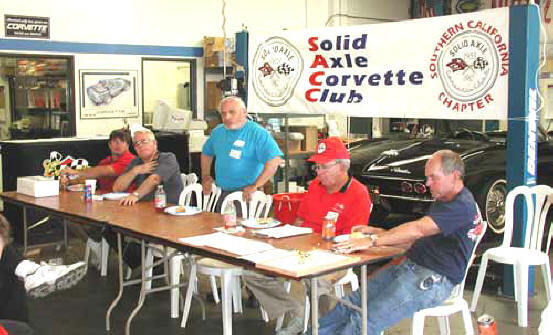 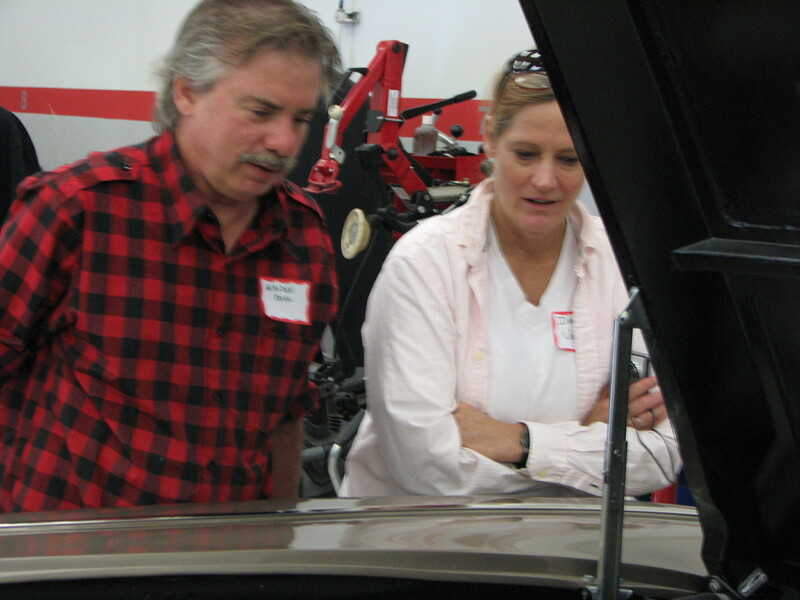 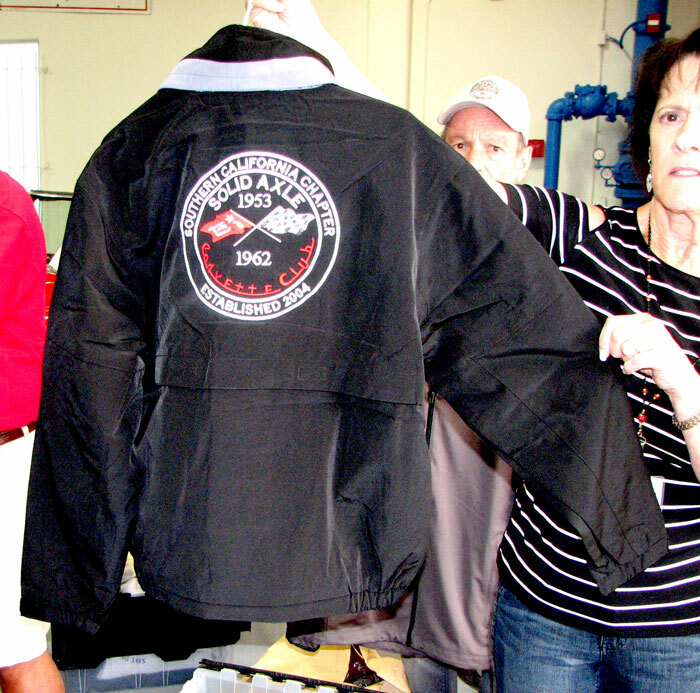 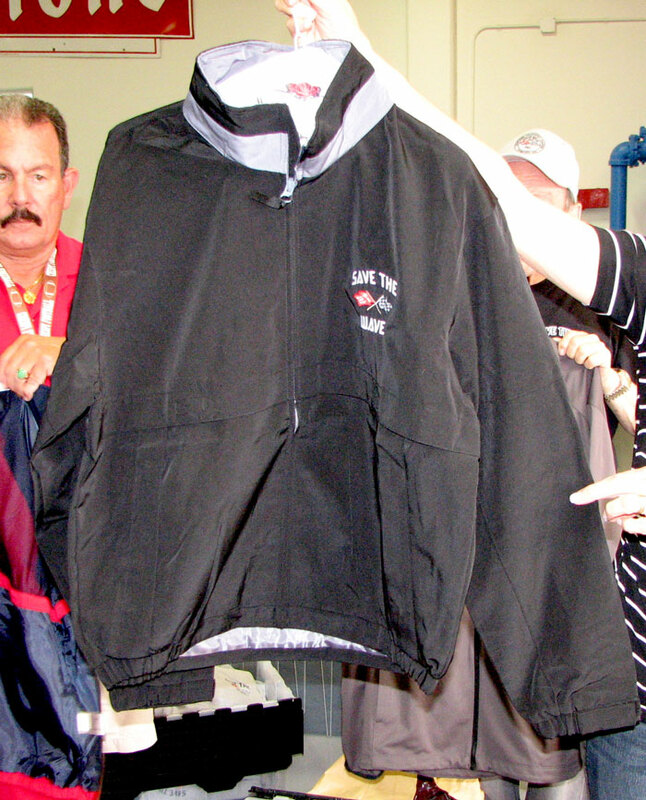 Technical Sessions, Tours and the camaraderie for its members are the Primary Chapter Goals. 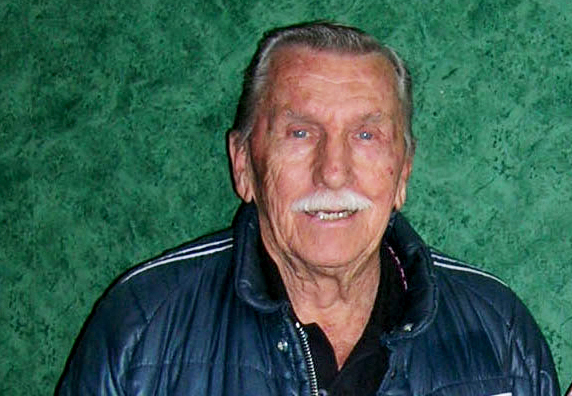 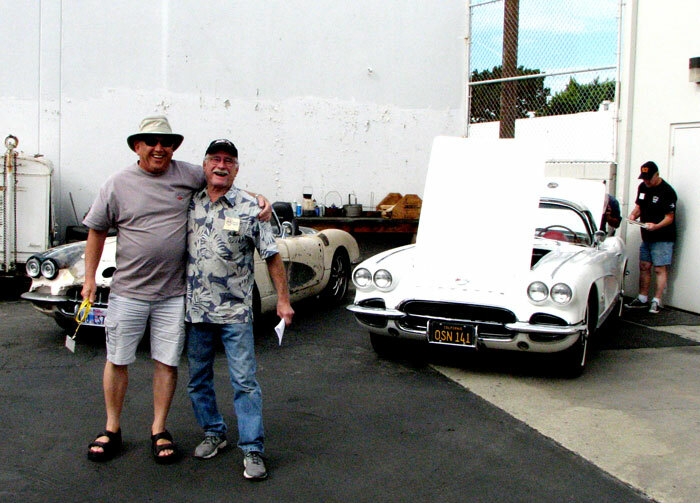 Web Site: The Webmaster, Jim Lundal (member #19C) is the sole contributor to the site. 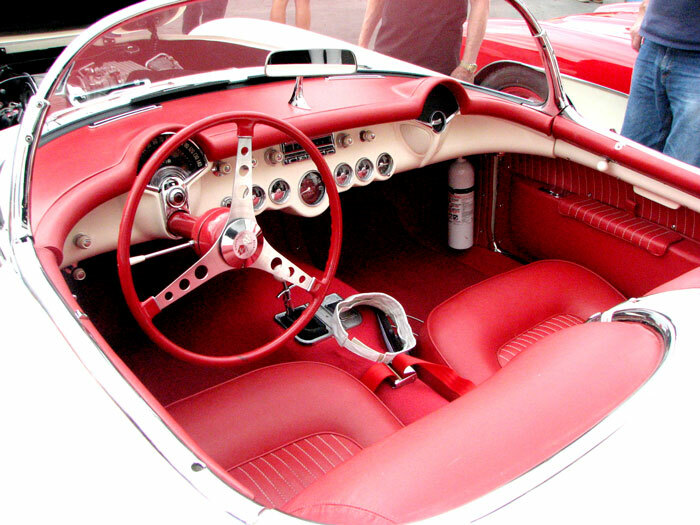 Although much of the information entered into the site is constantly changing, if there is any type of question or comment go to the “Contact Us” and enter your question/comment and submit it. 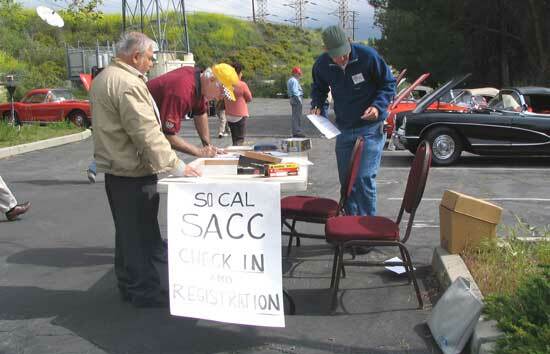 This site is constantly reviewed by our Chapter Board and Chapter members, but sometimes things slip by. 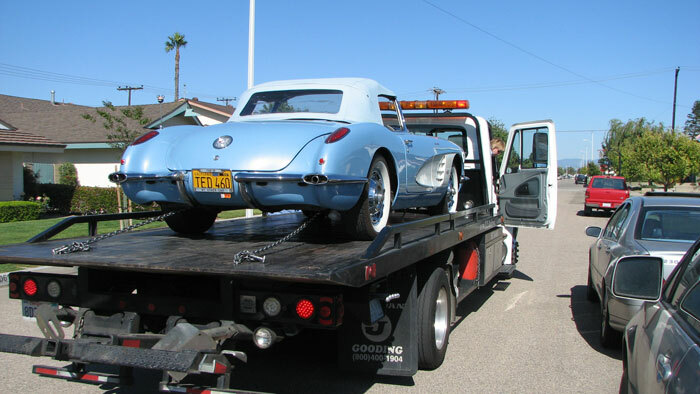 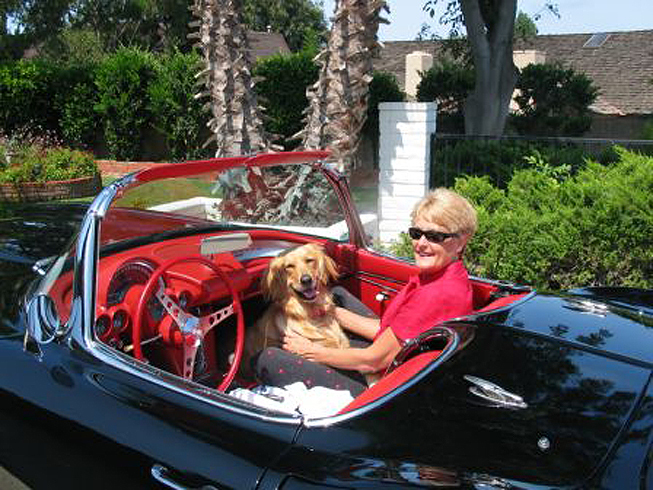 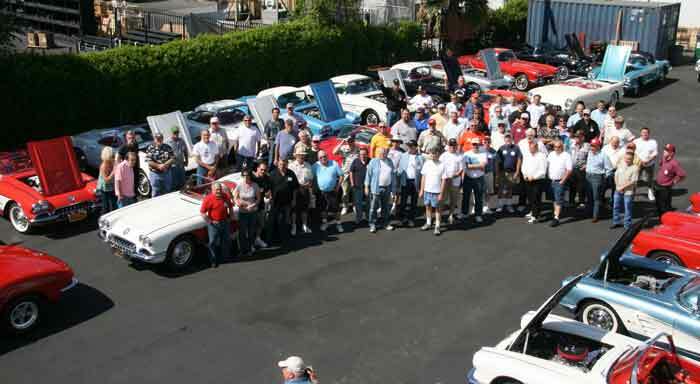 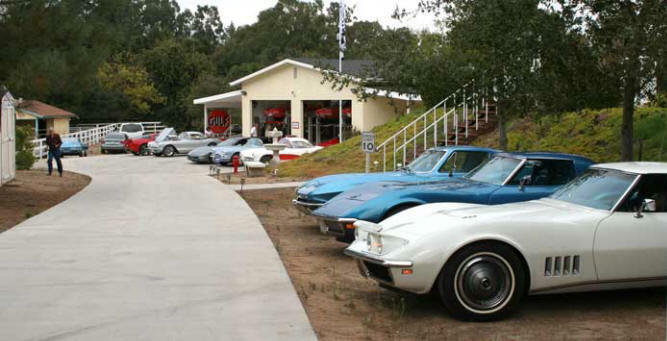 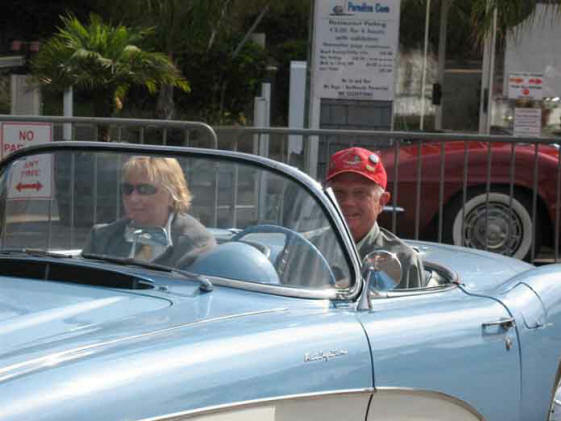 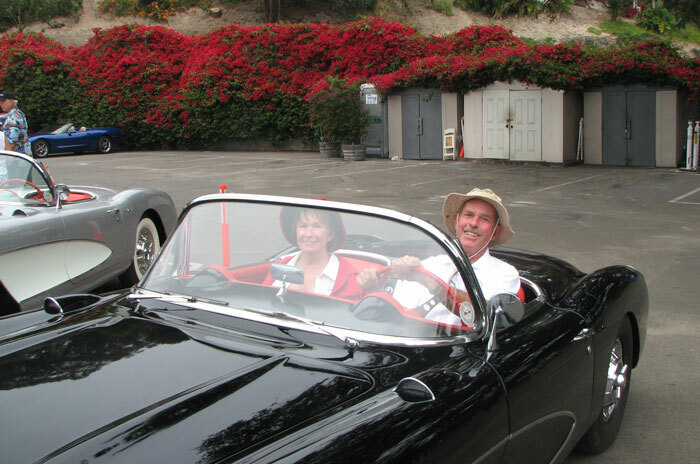 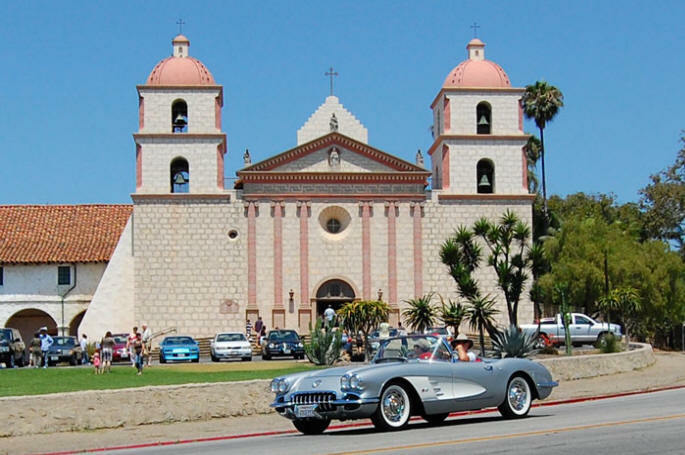 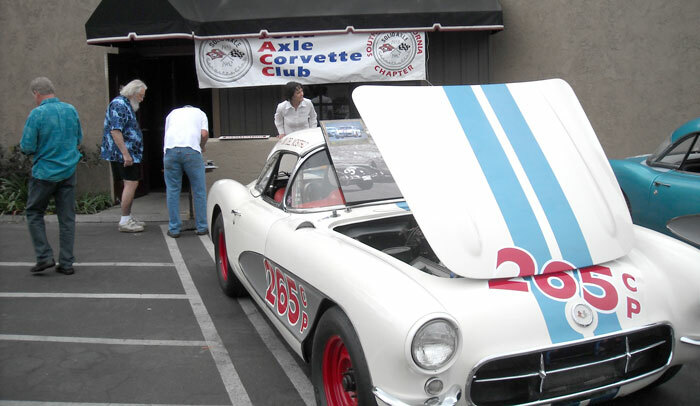 Thank You for your visit to our Web Site representing a Great Organization in the Southern California Area dedicated to the preservation of the Solid-Axle Corvette Population.